For the most adventurous customers, here is an attractive proposal just 30 minutes from our Hotel: Etnavventura. 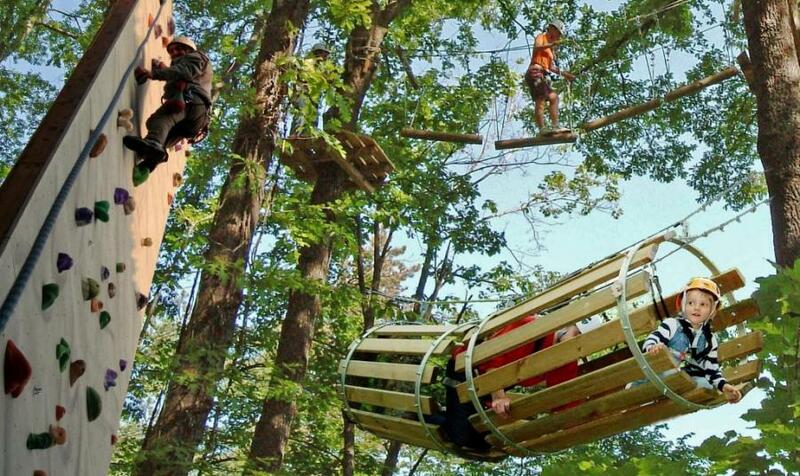 This adventure park is located in the Mount Etna Regional Park, among the trees of the Serra La Neve area in Nicolosi and is made with bridges, ropes, pulleys and jump points. Etnavventura is perfect for those who want to discover the Etna natural beauties and having fun in maximum safety. In this park there is also an equipped area where you can relax surrounded by nature.